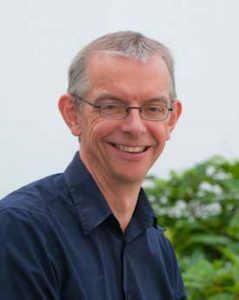 … is Professor in the Lancaster University Management School and Chair of the Centre for Science Studies. He works on the sociology of science and technology, power and knowledge in IT, problems of order/disorder and technology, technology, time and narrative and the modernisation of public services. Further details. … is Senior Lecturer in the Lancaster Medical School. She works on cultures of health care and issues of learning, knowledge and practice, with a focus on decision making and accountability, patient safety, the construction of evidence and expertise, diagnostic work and embodied knowledge. She also explores collaborative work in critical care, and human-machine relations. Further details. … is Honorary Professor in Sociology. 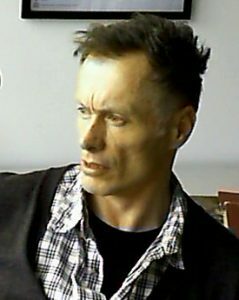 He uses material-semiotic techniques to explore knowledge, method, and power in contexts of coloniality and postcoloniality in two locations: environmental disputes between Sámi indigenous people and Norwegian state authorities; and the character of a possible ‘Chinese-inflected’ STS. Both projects are collaborative. Further details. 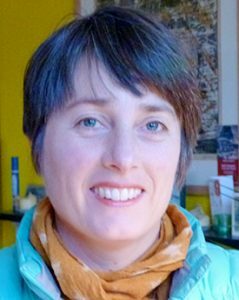 … is lecturer in Lancaster Environment Centre, and works on the politics of environmental technology. He is a social scientist, with a background in engineering, innovation policy, innovation studies (STS), and political economy. 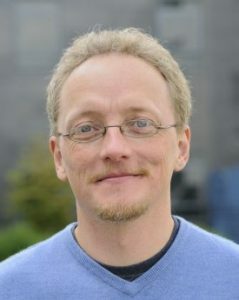 Much of his work is done in multi- and interdisciplinary collaborations, spanning social science, natural science, engineering and the humanities. Further details. … is Professor in Sociology. 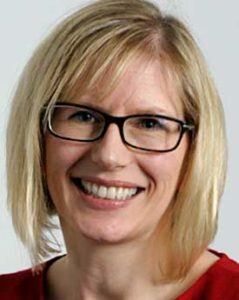 She focuses on technological change in healthcare including telemedicine and telecare, and what counts as innovation in health science and technology using ethnographic and participative methodologies to explore how policy can be influenced by the experience of those it affects, most recently in relation to disaster and emergency management. Further details. 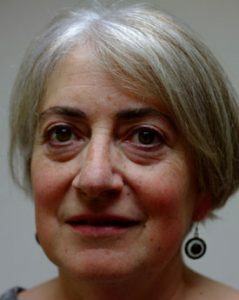 … is Senior Lecturer in Sociology and Women’s Studies and Director of the Centre for Science Studies. She uses STS to work on care in and for policy. 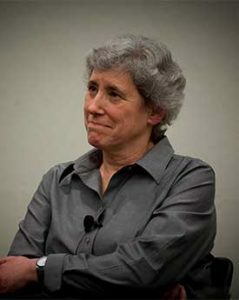 She focuses on how health care practices produce particular subjects and objects, distribute rights and resources in intimate everyday social-material practices, and how health care policy might be enacted in ways that are care-full and appreciative of practices and contexts. Further details. … is Professor in Sociology. She works in feminist STS on technological imaginaries and material practices of technology design, and the interface of bodies and machines. Her current research extends her work on HCI to contemporary warfighting, explores whose bodies are incorporated into these systems, how this is done, and the consequences for social justice and the possibility of a less violent world. Further details. 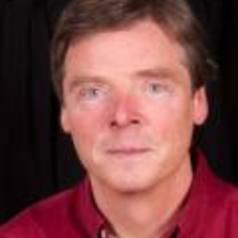 … is Professor of Organisation and Technology in the Lancaster University Management School. 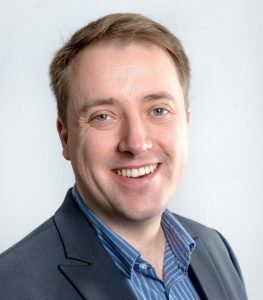 He explores the role of technologies in social organisation and is currently working on an Economic and Social Research Council (ESRC) project to explore knowledge management and enterprise resource planning systems (ERP). Further details. 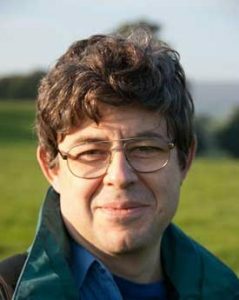 … is Professor in the Lancaster Environment Centre. He is a human geographer interested in the relations between technology, environment, justice and practice. He has researched a wide range of cases and concerns – including energy demand, community energy, fuel poverty, thermal risks, zero carbon homes, flooding and air quality – drawing on concepts and literatures from human geography, STS, and normative theory. Further details. … is Professor in Culture and Environment in Sociology. She uses STS to understand contemporary environmental issues. She explores ‘environmental problems’ as particular kinds of orderings in on-going natureculture relations in order to open up questions about these relations, explore how they came into being, and the possibility of creating hopeful spaces for re-ordering them. Further details. 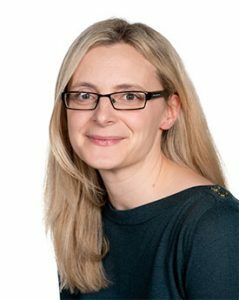 … is Senior Research Associate in the DEMAND Centre at Lancaster University, where she researches the governance of energy demand. She is interested in techno-scientific practices, especially in the context of health and medicine, where her research explores the social life of data and the ways in which our movements through data and data milieus shape how we live with health and illness and how we come to know the body and the biological. Further details. … is lecturer in Social Sciences at Lancaster Medical School. 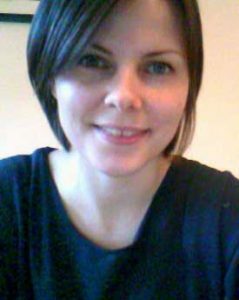 Her research focuses on technologically mediated practices and draws on STS, Organisation Studies and Feminist Technoscience. She is interested in how practitioners generate knowledge, looking at how practices ‘on the move’ feed into interests in knowledge production, accountability, responsibility and autonomy in practice. Further details. … is lecturer in Critical Digital Media Practice in the Department of Sociology. He seeks answers to philosophical questions through empirical investigations from a broad Science and Technology Studies perspective. 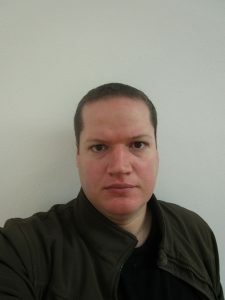 His research interests include the sociology of technology users; critiques of liberalism, capitalism and modernity; as well as the role of (classical) cybernetics in the intellectual trajectory and everyday practices of the human and natural sciences. Further details. … is a postgraduate research student who works at the intersection of STS and Disability Studies. He is interested in the ways human diversity is articulated in socio-material systems, especially through the figures of user, design and device; and how governance through markets and technology are premised and produce dis/abled bodies and subjects. His work is based on ethnographic explorations of both assistive technology markets and public healthcare provision. Further details. … is a Senior Research Associate in Lancaster’s Sociology Department. He is currently working on the ‘Flexibility’ theme of the UKRI-funded ‘Centre for Research into Energy Demand Solutions’ (www.creds.ac.uk/flexibility). His broader research interests cover the relationships between energy, infrastructures, materialisms, everyday (in)securities and political ecologies. Further details. 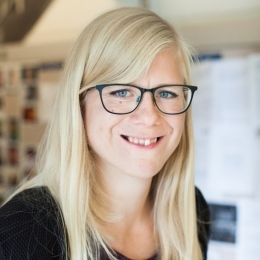 … is a postdoctoral researcher at the Department of Sociology, Lancaster University and at the Department of Sociology and Work Science, University of Gothenburg. Her work is focused on medicine and health care, often with a focus on public and patient involvement, sexuality and reproduction. Further details. … is a post-doctoral researcher focusing on the interfaces between different knowledges and motivations in the practical application of policy. He combines an academic approach informed by STS with 15 years’ experience of working with NGOs, policy-makers and community groups to influence environmental policy and practice. His interests include innovative participatory governance arrangements and developing circular economies. Further details. … is lecturer based jointly in the Department of Organisation, Work and Technology and the Department of Sociology. 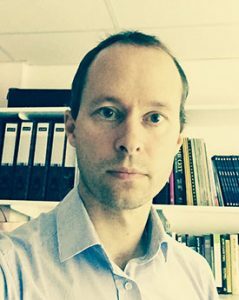 His research interests include: the everyday, embodied life of debt, credit and finance; informational mobility, methods of algorithmic prediction, digital marketing practices; open access and the politics of academic knowledge production; disaster preparedness and the production/materialisation of risk; science and technology studies, speculative sociology, non-representational theory; and digital methods. Further details. … is Senior Lecturer in Sociology at the University of York. 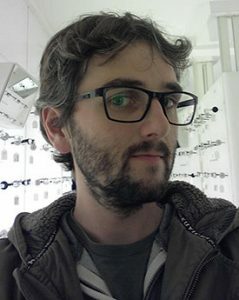 He works at the intersection of the sociology of health and illness and STS in three areas: on expectations, imaginaries and futures in contemporary biomedicine and biotechnology; on changing subjectivities and identity categories in innovative biomedicine and technologies and everyday healthcare; and on interplanetary visions and futures in the possible human settlement of Mars. 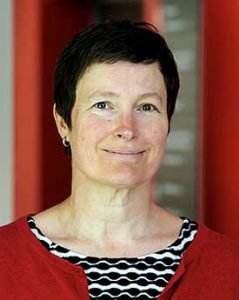 … is Professor of Gender and Science Studies at the Australian National University (ANU) School of Sociology in Canberra. Her research centres on the body, health, reproduction, sexuality and ageing. Her latest book, Puberty in Crisis: a bio-psycho-social account, brings together feminist science studies, feminist theories of the body, sexuality and girlhood studies to explore the current global ‘crisis’ in sexual development. … is Professor in Sociology at the Australian National University (ANU) School of Sociology in Canberra. 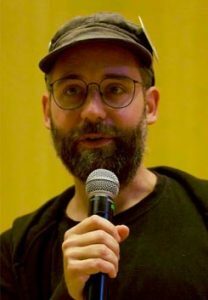 He works at the intersections of science and technology studies, media and cultural studies, and social and cultural theory to explore the overlaps and entanglements associated with network and computational media, sciences as forms of practice and thought, the social production of value and the invention of data-related methods. … is Emeritus Professor in Sociology at Lancaster University. Much of her research is at the intersection of cultural studies, feminist studies and science/technology studies. 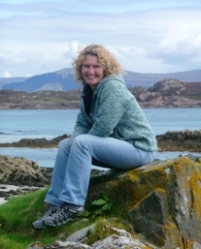 With a background in the history of science and in the cultural dimensions of the industrial revolution, Maureen’s academic life has been shaped by her commitments to the politicised inter-disciplines of cultural studies and feminist studies. Further details. 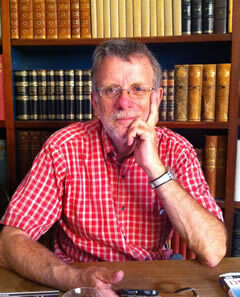 … is Emeritus Professor in Sociology at Lancaster University. His work has covered technology and risk assessment, public risk perceptions, and public understanding of science, focusing on the relations between expert and lay knowledge and policy decision-making. 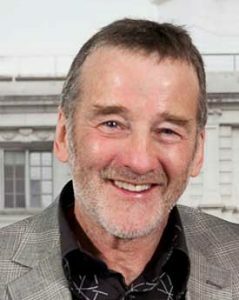 Before his retirement Brian Wynne was a Professor of Science Studies at CSEC and at the ESRC Centre for Economic and Social Aspects of Genomics (CESAGen). Further details.